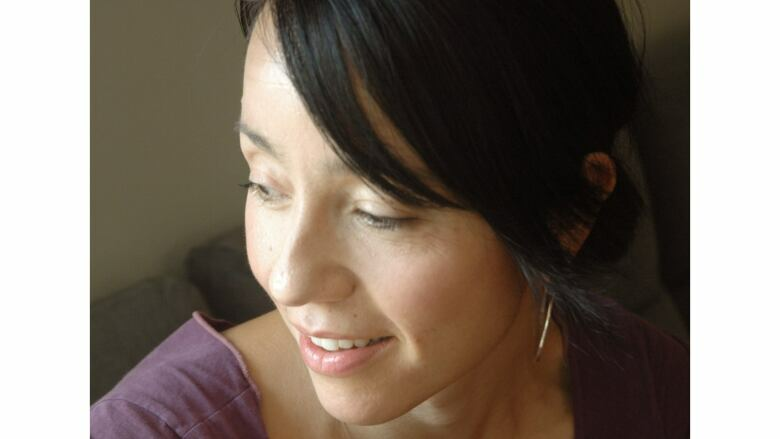 Kyo Maclear is an essayist, novelist and author of children's books. Kyo Maclear is an essayist, novelist and author of children's books. Her books have been translated into 15 languages, won a Governor General's Literary Award and been nominated for the TD Canadian Children's Literature Award, among others. Her memoir Birds Art Life was a finalist for the 2017 Hilary Weston Writers' Trust Prize for Nonfiction and won the 2018 Trillium Book Award. Her acclaimed children's novels include Bloom, The Liszts and Virginia, Wolf, which won the Governor General's Award for children's literature — illustration in 2012.